Beau Remington has built a good life for himself. He’s worked hard to make his real estate company a success. He owns one of the nicest houses in town and comes from one of the most well-respected families in Paradise Valley. It’s not that he isn’t close to his family, it’s just that he’s never felt he quite belonged in the same way his brothers do. Over the last few months he’s enjoyed seeing his brothers meet some amazing women and settle down. He believes he’ll do the same, some day. He just hasn’t met the right woman yet. What he isn’t expecting is that a chance encounter in the wine store will bring that someday a lot sooner–or that the right woman will have a five-year-old daughter in tow! Corinne Watson has accepted a job at the Remington Guest Ranch. It’s a chance for her and her daughter Ruby to make a new start in life. She’s not looking for a man–dating can be too complicated for a single mom. 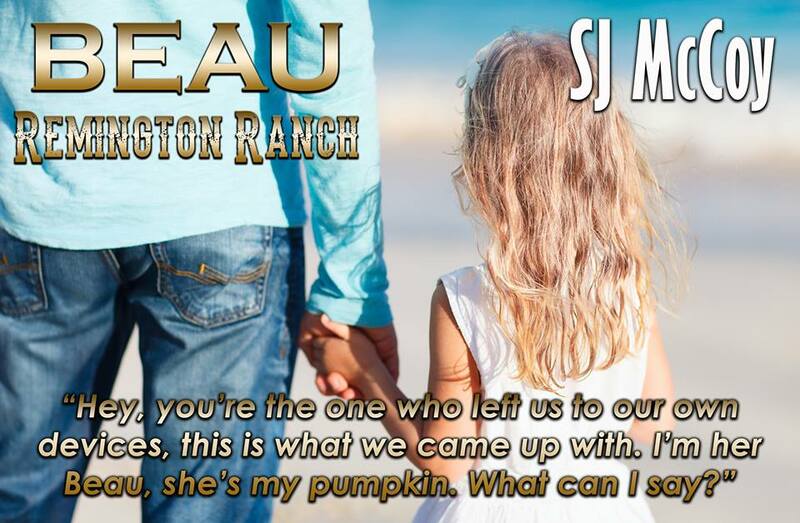 She’s certainly attracted to Beau Remington, but how could she go out with a guy who doesn’t like kids, and especially her daughter? Beau has a lot to learn about family, and with a little help from Ruby he’s about to learn fast. Each Remington Ranch Romance can be read as a standalone. No cliffhangers here! Each book contains one couple’s story.